WEBT provides you and your eligible dependents with an added medical benefit. 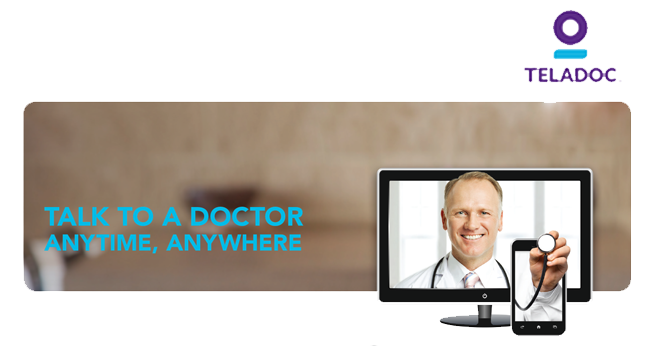 Teladoc allows you to talk to a doctor anytime, anywhere by phone or video consult. It's an affordable, convenient option for treating many medical conditions. There's no need to wait for your Teladoc ID card. You can set up your account and request a consult. Please note: This benefit is free for non-HDHP members; HDHP members pay $42 per consult.